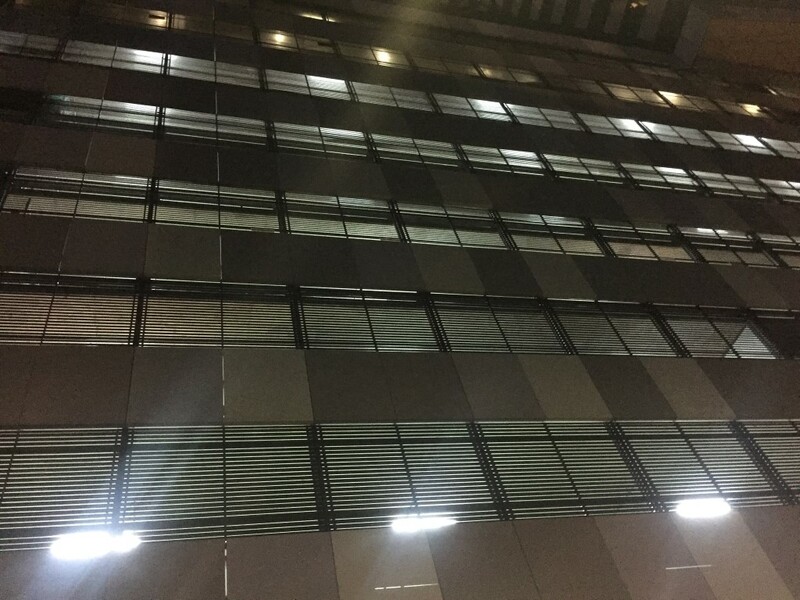 LED Lighting upgrade to ALT Tower, Travancore VIC in conjunction with its resident electrical maintenance contractor of building. Project completed in a little over a month with minimal disruption to tenants and hotel guests due to timely and organised scheduling. Organised VEET Scheme subsidy for upgrade works, resulting in thousands of dollars in annual electricity savings for the building management department of ALT Tower. Organised disposal and recycling of removed/disconnected light fittings during project. Completed certain Elevated Work Platform (EWP) works, utilising a Knuckle Boom Lift, during after hours so as not to disrupt tenant and apartment guests leaving and entering basement car parks.